Brownies, granola bars, banana bread and more gluten-free baking recipes. 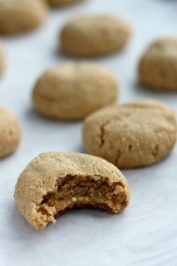 It’s easier than you think to make wholesome gluten-free snacks and treats. As long as you have a stash of good recipes and a few extra ingredients in your pantry you’ll be able to make gluten-free versions of many of your favourite foods. 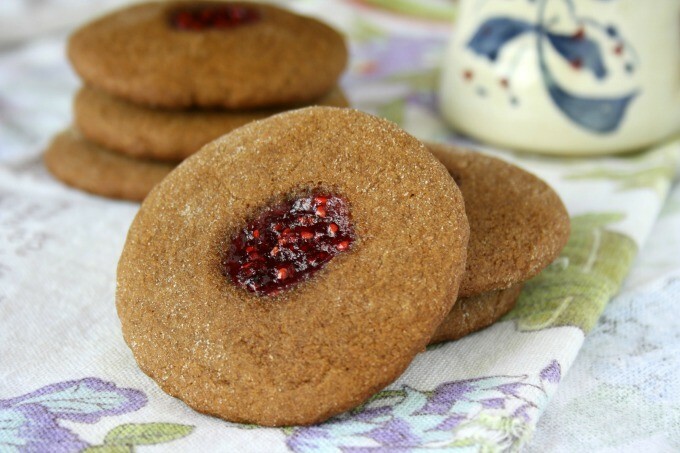 Molasses is your friend when it comes to gluten-free baking. It helps to retain moisture in baked goods so improves the texture of your gluten-free treats. Molasses also pairs well with other natural sweeteners like honey and maple syrup. 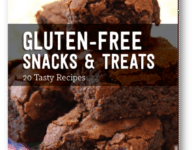 Whether avoiding gluten is a necessity or a preference (or both) you’ll enjoy the recipes in this eBook. They’re simple, wholesome and great for the whole family. This is awesome I was just diagnosed with celiac disease! Bridget, Can this book be mailed to me, or do I have to print the recipes. Love them all. Hi Norma, This is another cookbook that was created as an eBook only so we don’t have printed copies. Sorry. Judy, we only have one cookbook in print at this time, Simple Fair. All the other books are available on our website. Please send your name and complete mailing address to receiptionist@crosbys.com, we will mail you a copy of Simple Fair. Hi June, We’d be happy to mail you a copy of our cookbook. Margie, The 20 Gluten-free Baking Recipes cookbook is only available online at our website. We do have a free cookbook that we mail out, if you would like a copy of ‘Simple Fare’, please provide your mailing address. How do I get the ebooks? Dear Don, If you’re having trouble downloading the eBooks I can email the files to you. I would like gluten free desserts (preferably simple ones). All fields with an asterisk are completed. I seem to have trouble downloading the ebook of gluten free recipes. Would you kindly email me the recipes please? Thank you! I cannot get this to download. Can you email me the link? Here is the link, http://www.crosbys.com/20-gluten-free-baking-recipes/ Please let me know if this doesn’t work. Enjoy! You need an easier way to request copies of your cookbooks. I’d love to have a copy of your gluten free one.  Annette, Presently, we only have one cookbook available in print, called Simple Fair. 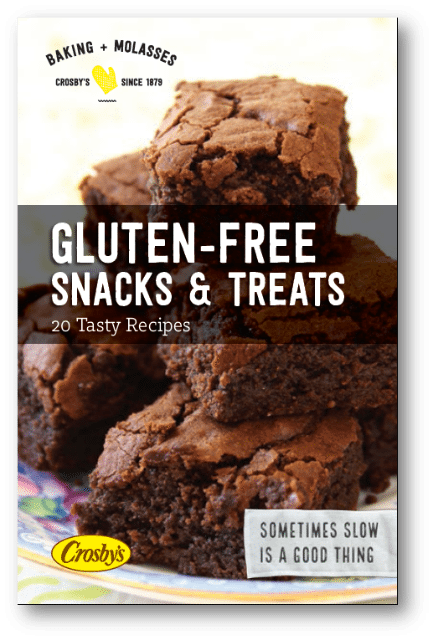 The gluten-free cookbook is an eBook, available only online. If you would like an free copy of Simple Fair, please email your name and address to receptionist@crosbys.com and we will mail you a copy. Please email or snail mail the gluten free book. Thanks and I love your site. Hi Sherry, Our Gluten-Free Baking book was created as an eBook only so we don’t have printed copies. 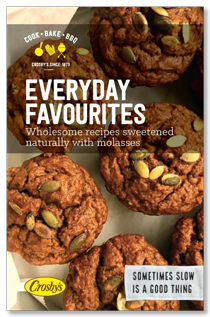 Our printed cookbook has a variety of sweet and savoury recipes. If you’d like a copy please send your mailing address to my email: bridget.oland@crosbys.com Thanks.